Early this summer, along the Caribbean beach paradise of Tulum, Mexico, chaos shook the famed tourist destination to its core. More than 16 hotels, shops and private residences were evacuated by force after a lengthy legal battle with the government over property rights. 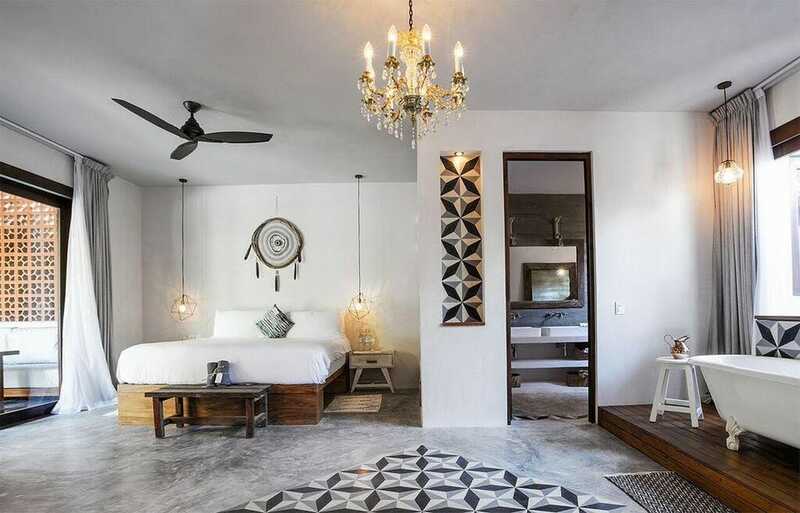 Despite the shock to this hip, bohemian town, the future is slowing starting to look up for this popular destination on the Mexican Riviera. While negotiations are continuing with the government and Judges are beginning to reverse several evictions, development in the area is booming. I was recently in Tulum for a friend’s birthday celebration, and almost every hotel was sold out. This was hardly the gloomy, boarded up town I was expecting to see. To be fair there were businesses and livelihoods horribly affected by the evictions, but the tourists are still coming back in droves. 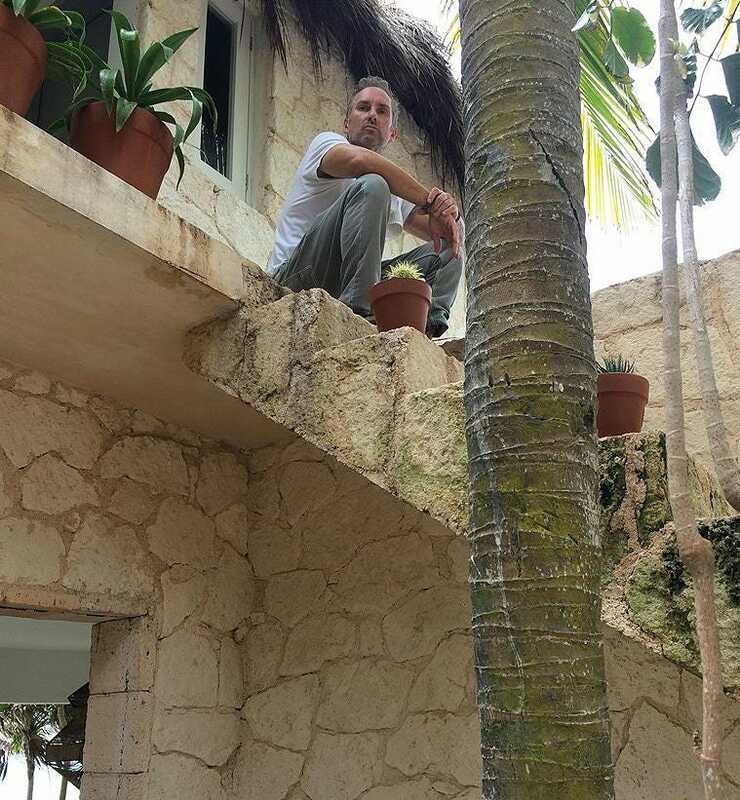 I have been visiting Tulum for many years. My first visit was in true backpacker fashion, no air conditioning, camping beds and mosquitos were my frequent enemy. That all quickly changed through the years as new boutique hotels opened with luxury accommodations at affordable rates, the fashionista and yoga devotees continued to flock from New York and Europe. Celebrities were frequent and so were the international press. I quickly discovered charming new hotels with spectacular customer service, gourmet chefs and designer furnishings. I also discovered an enormous rush by entrepreneurs to get in on a resurgence of popularity in the area, including the recently announced $700+ per person pop-up restaurant Noma Mexico from Danish chef Rene Redzepi. 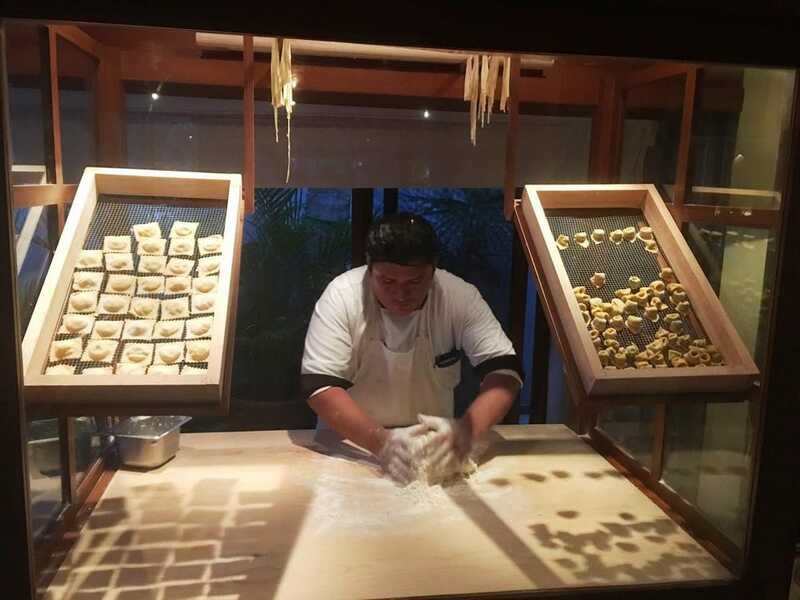 The famed chef along with Mexican American chef Rosio Sanchez will make waves as one of the most expensive restaurants in the world and catering to the very wealthy. Noma Mexico will open for only seven weeks later this Spring. 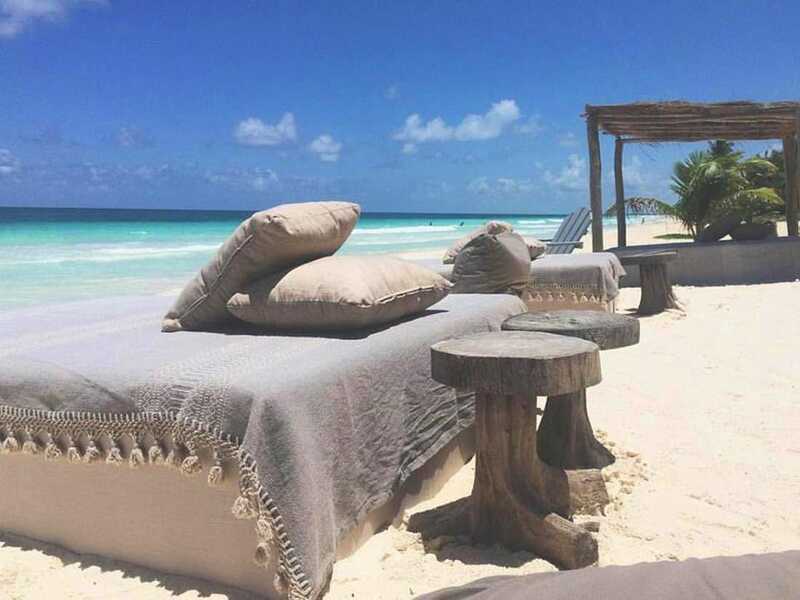 This Summer I found myself falling in love all over again with Tulum. I am impressed by the resilience of the locals, the creativity and passion to create new exciting options for high-end luxury tourists while also maintaining numerous inexpensive options for the budget traveler. My favorite discoveries this year include some of the very best boutique hotels you can find anywhere in Mexico. 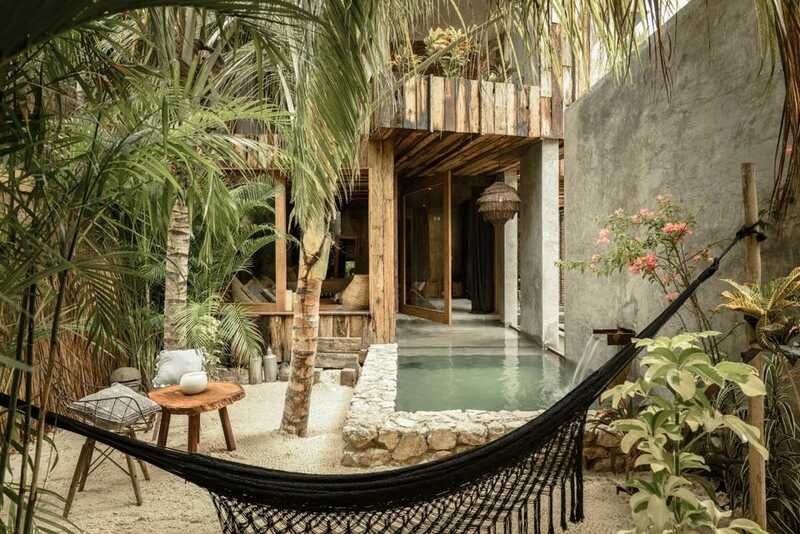 These include new properties like Nomade, Nest and new developments from existing resorts like Jashita, Sanara and Be Tulum, including high-end luxurious offerings never before offered in the area. Located overlooking the tranquil and reef protected Soliman Bay, Jashita Hotel has been one of my favorite properties throughout all of Mexico. While I was visiting, a major A-list celebrity had their advance team working on preparations for a total resort buyout for a family retreat. 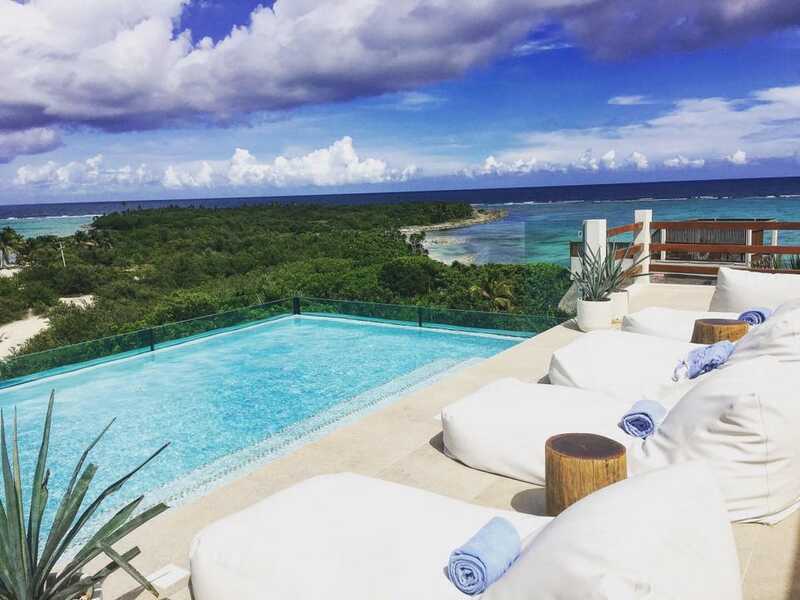 As part of a major resort makeover, Italian hotelier Tommaso Marchiorello has launched what is possibly the most luxurious offering in Tulum, a $12,000 nightly, two story penthouse with private swimming pool and bartender. Aside from the penthouse, Jashita also added a stunning adult swimming pool and beachfront units. I toured the new penthouse and it is spectacular and nothing like you would ever imagine in this bohemian paradise. 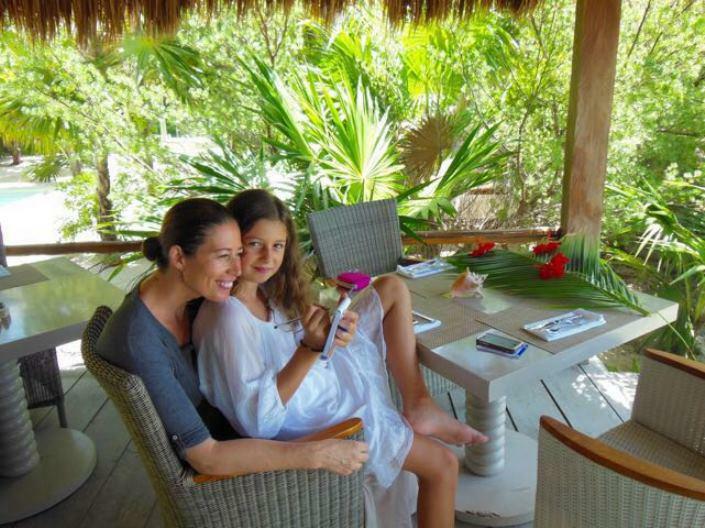 Tommaso’s father’s wife Monika Pardeller is the interior designer and true soul of the hotel. His sister Allegra also has the ultra popular Once Milano boutique and her acclaimed linens are used throughout the hotel, including a pop-up store in the lobby. 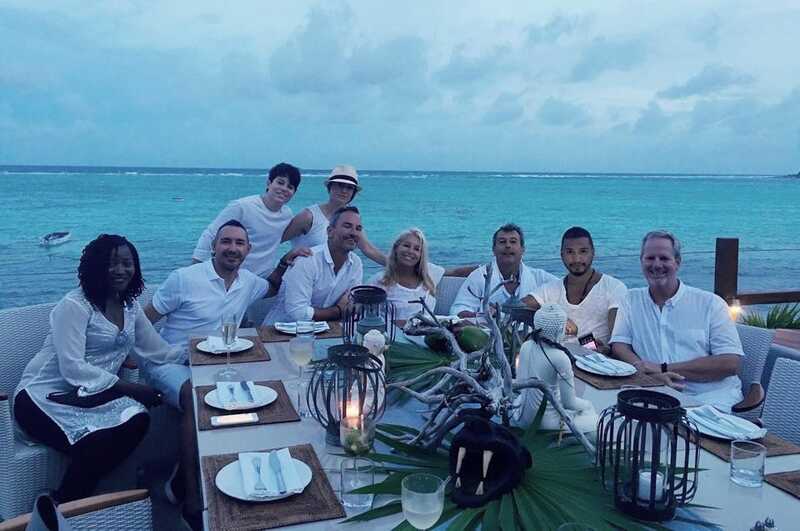 We celebrated a magnificent birthday dinner set up on a private deck overlooking the beach. The hotel catered a sumptuous lobster dinner for our large group and Tommaso surprised us and the rest of the hotel’s guests with a fire dancer performance and music. What a special night and such an honor to experience a resort with such first class service and love for their guests. This truly is a family affair. 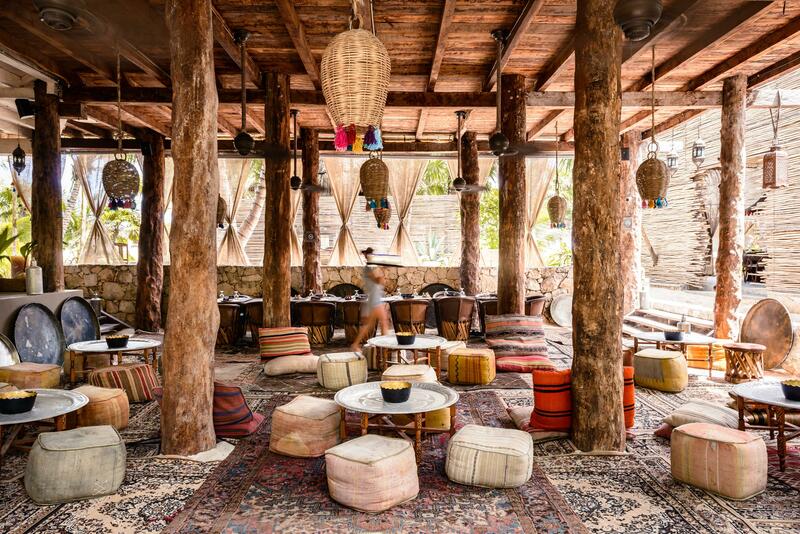 Another longtime favorite of mine is the inviting and ultra-hip Be Tulum Hotel located across from one of Mexico’s most luxurious spas Yaan Wellness. The hotel is the brainchild of the handsome Argentinean architect Sebastian Sas. 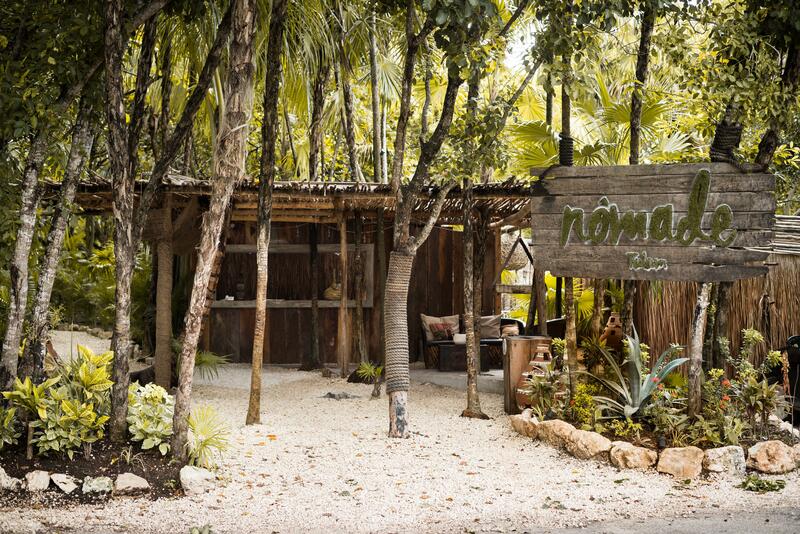 The new Nomade Hotel is also the creation of Sebastian Sas and is located adjacent to Be Tulum. 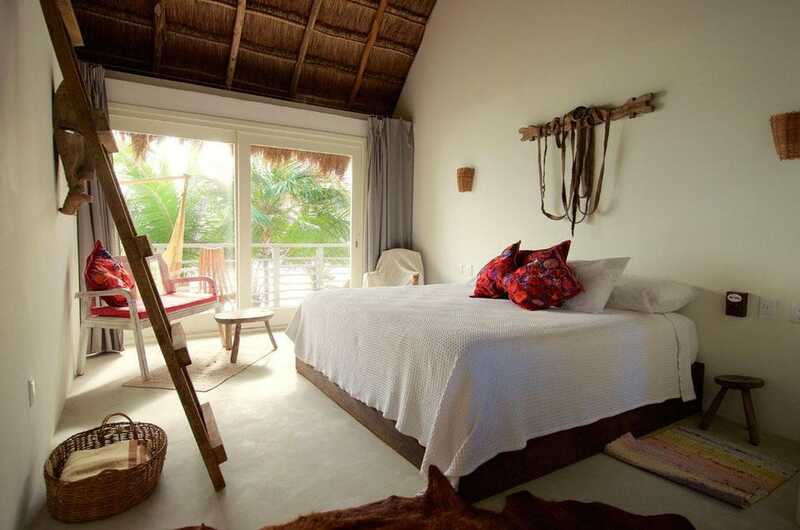 The 35 casitas invite you into a bohemian chic atmosphere filled with hammocks and private retreats. The crowd is strictly high-end and is filled with beautiful people from all over the world. 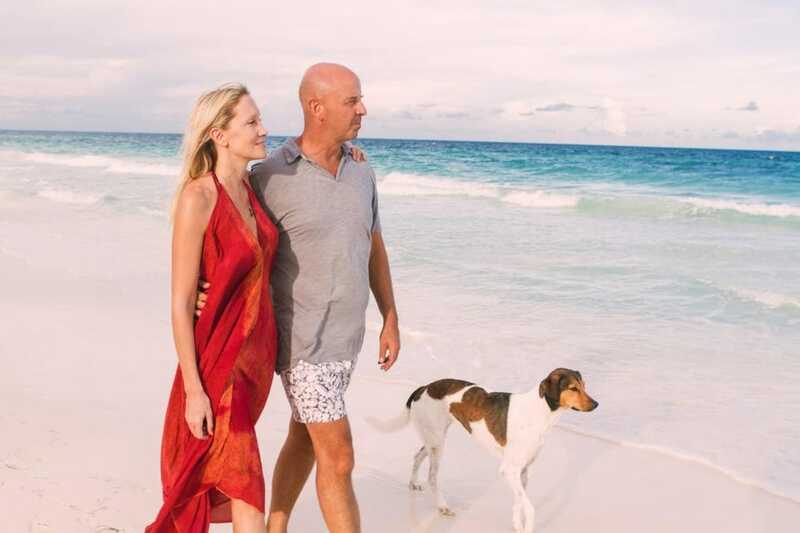 All casitas have private terraces and are located steps away from the stunning sandy beach. 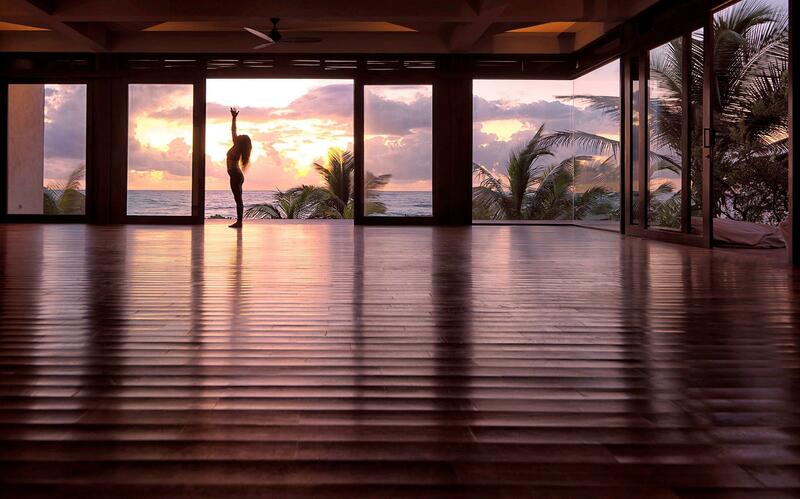 While yoga enthusiasts still flock to Tulum, this tranquil and relaxing hotel offers up an escape while not pushing any specific agenda. All guests eat together at communal tables and the restaurant features amazing vegetarian food. This hotel has become quite popular with celebrities and fashion designers with its glamping style tents, ocean front rooms and barefoot sensibility. Don’t expect televisions in the room, this is truly getting back to the simple pleasures of life and healing yourself with a high-quality escape from civilization. 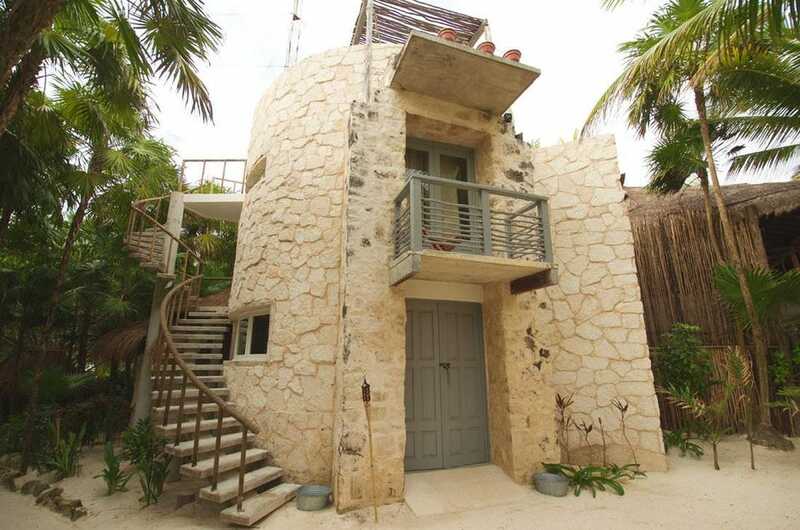 The small, intimate Nest Hotel has been frequently highlighted as one of the most beautiful retreats in Tulum. Beachfront individually styled bungalows featuring rustic, minimalist comfort, stunning designs and objects d’art are just a few of the enticing features that keep Nest among the most sought after new boutique hotels. The ocean view Tower rooms with private rooftop decks are my favorite. I spoke with owner James Chippendale, a philanthropist and former music industry executive who opened the boutique hotel in December 2015 along with business partner Juan Carlos Gasca. 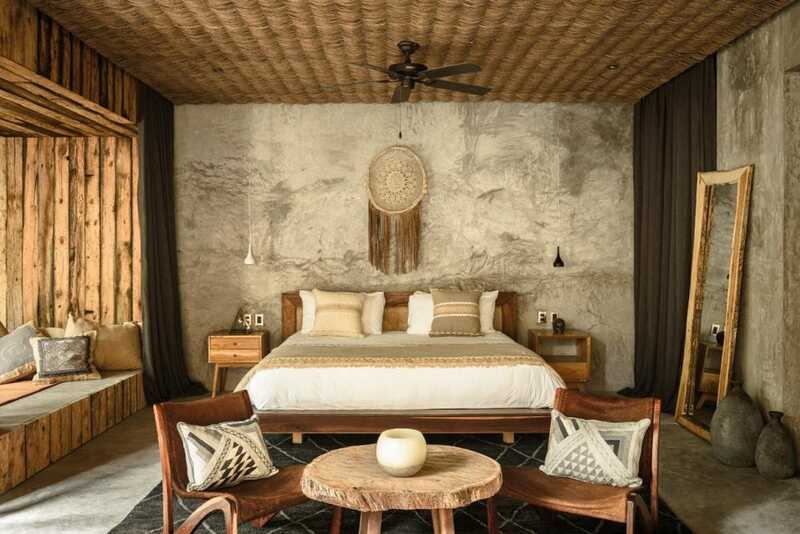 New York Art collector Lio Malca recently opened the heavily art-centric boutique hotel Casa Malca(formerly Casa Magna) set along the most private Tulum beachfront and featuring 36 suites and rooms. The property was built by Colombian drug lord Pablo Escobar in the 1980’s. The new design and large guest rooms include concrete floors and decadent velvet drapes. The enormous collection of contemporary art is what stands out with the new remodel including works of Kenny Scharf, Rafael Gomez, Keith Haring and more. 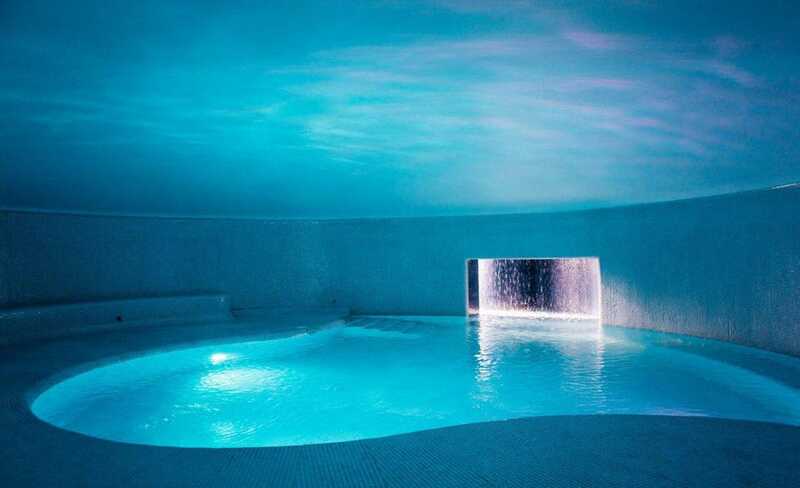 It is, however, the brand-new secret underground swimming pool that has inspired much conversation. Located beneath the hotel’s main pool is this private and exclusive homage to the mysterious and elaborate past of previous tenants. 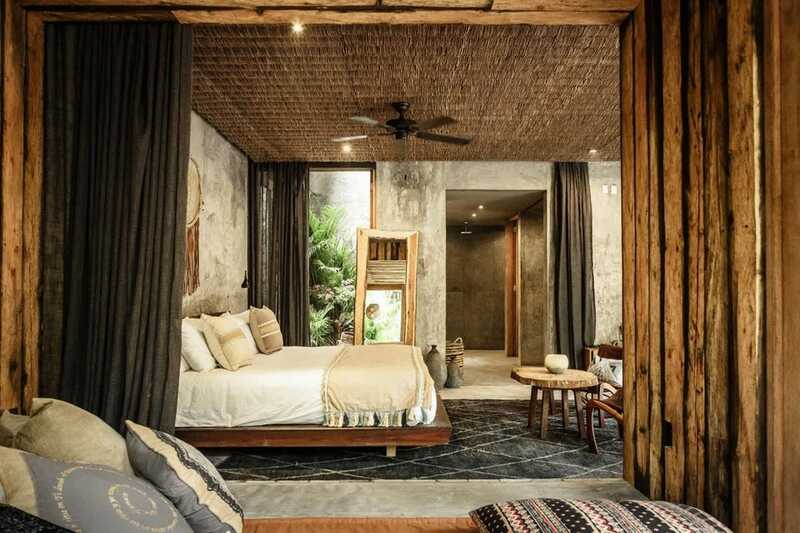 I personally stayed at the hotel when it was only open to friends of the owners in 2014 and now the new remodel makes this one of the coolest and most unique destinations available in Tulum. 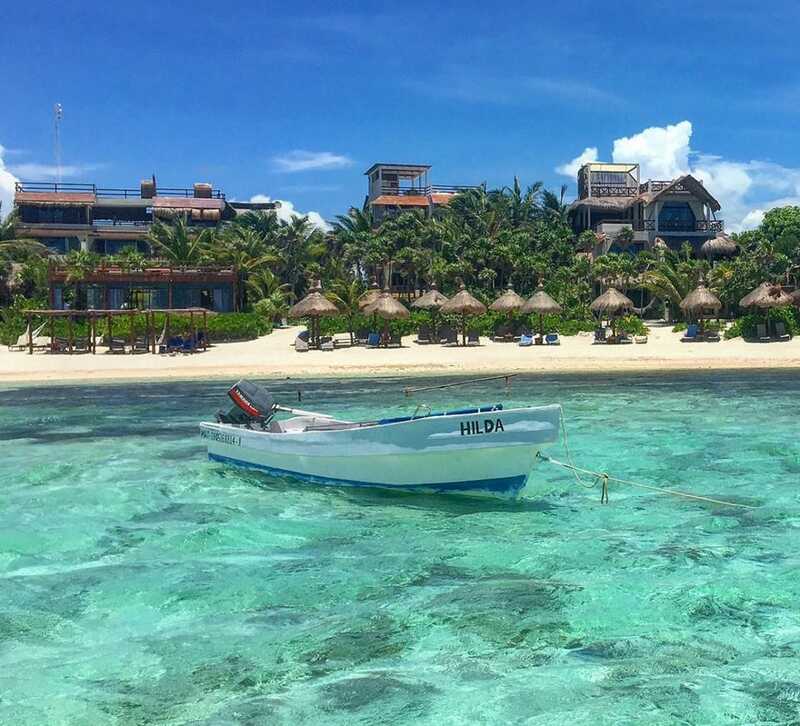 The Sanará Hotel is a story that began when Daniella Hunter was traveling through the Riviera Maya while working as an underwater photographer in 2000. The former Londoner decided to relocate with her family and partner Charlie Stuart Gay, a well-known music manager, in 2012. While exploring the Mexican & Mayan culture, the couple chose Tulum as the continuing healing part of their journey. 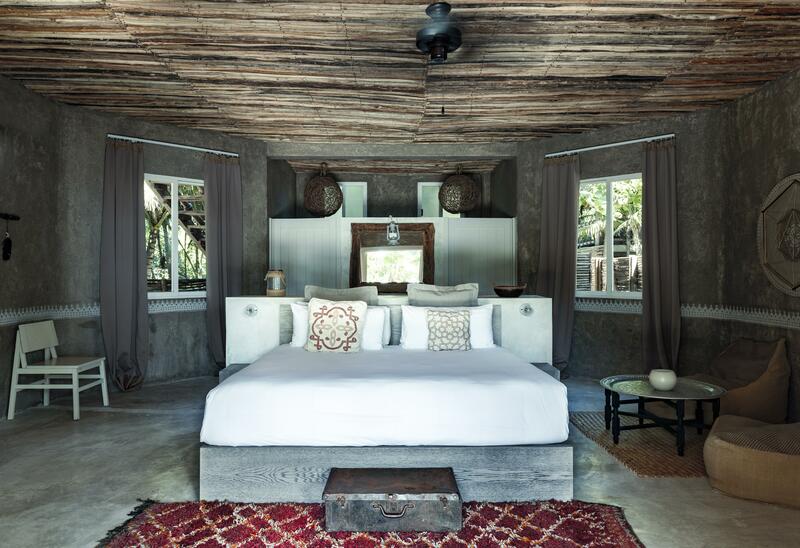 Along with partner David Woolfson the Sanará Tulum hotel opened its doors December 2014. 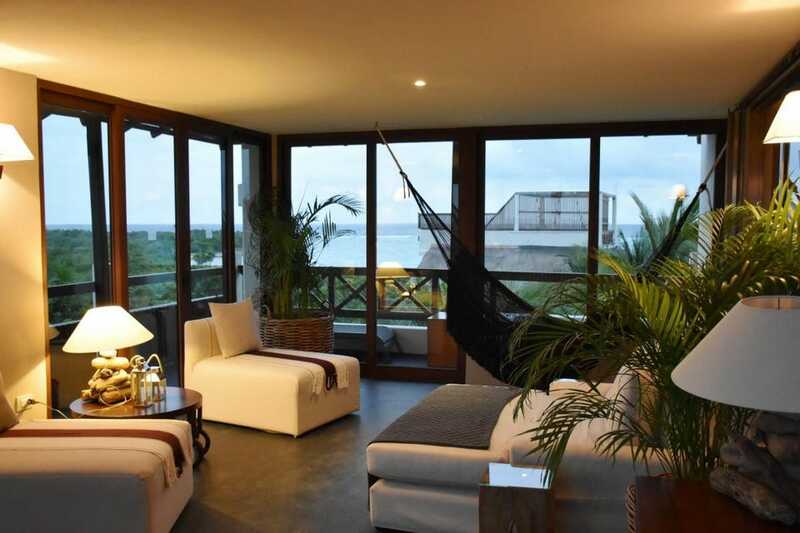 Located on Sanará’s beach side of the property, just slightly back from the beachfront, the resort offers a new 3 bedroom Beach Villa featuring a stunning downstairs luxury suite with master bedroom and separate spacious living and dining room, and a 2 bedroom suite upstairs. Internal villa staircases and doors allow the Villa to be rented primarily as a 3 bedroom Villa, or separately as luxury ground floor and first-floor suites. The Villa can be booked for 6 adults for $1,710 nightly. Also newly built is the Sanara Jungle compound including Rooms and Apartment Suites which are privately positioned on the hotel’s jungle land across the road from the beach. Each Jungle Room with its own private bathroom includes a luxury king-sized bed, air-conditioning, fan, safe and sliding doors that open onto a glistening pool and waterfall. 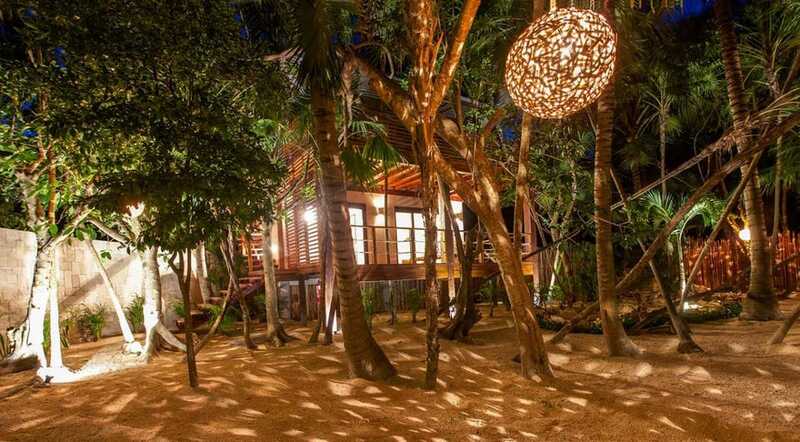 The Sanara Jungle Villa is set back enveloped by a natural green garden. This Villa is made up of 2 interconnecting two-room apartments, each with a king-size bed, private bathroom, living room with kitchenette and super-size deck. The villa roof terrace offers a stunning sunset view looking back over the jungle canopy with waterfall, private walled gardens and swimming pool. Copyright 2018 by Jim Dobson / Forbes. Material may not be published, rewritten or redistributed without link to original content.